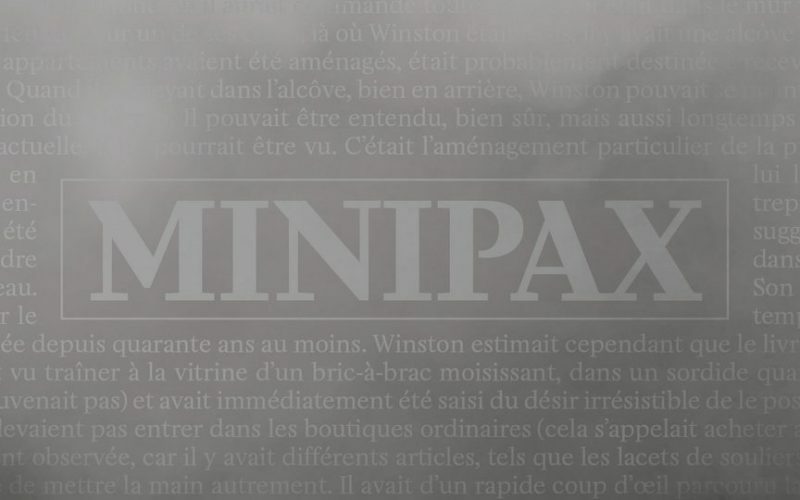 Minipax is a typeface inspired by the novel 1984, from George Orwell. 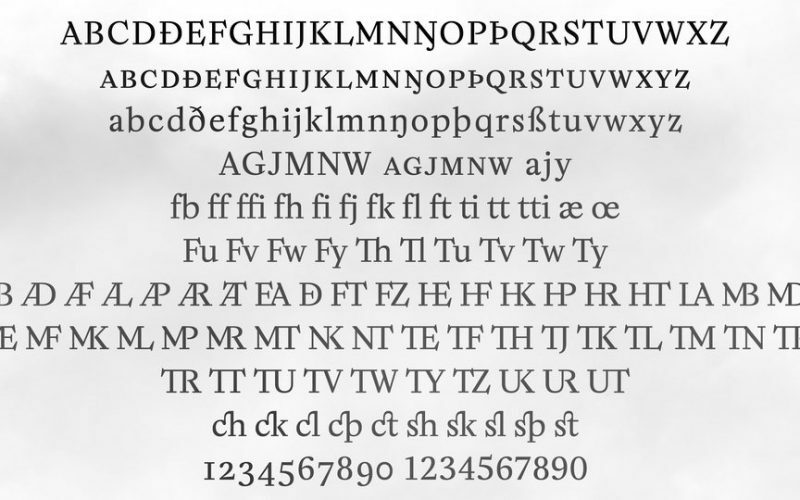 It has been vaguely influenced by the skeleton of the font used in my edition of the book (printed in 84 !). But more importantly, it’s been designed to fit with the atmosphere of the Orwellian dystopia. 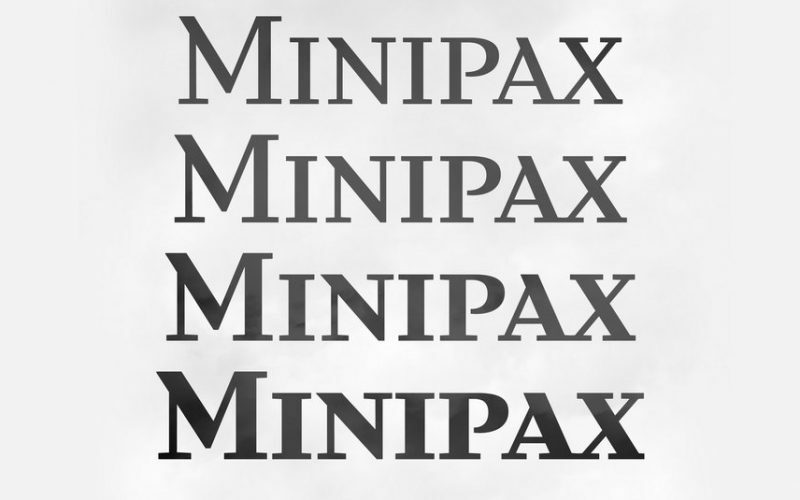 And although Minipax remains a rather transparent text typeface, many of its distinctive features have been crafted to reflect de dusty and gritty universe of the novel.